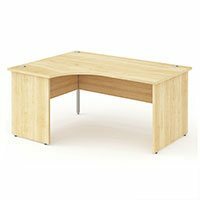 Park Royal Office Furniture has been in the business of supplying new and used office furniture for many years. As well as providing new and used office furniture, we also offer a Prop Hire service for the Film and TV Industry which is very popular. 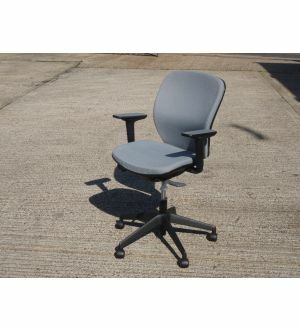 Without quality office furniture it is difficult to understand how any company can encourage employees to join or stay. Business is about creating an environment for profit-making; delivering services and or products to the clients. 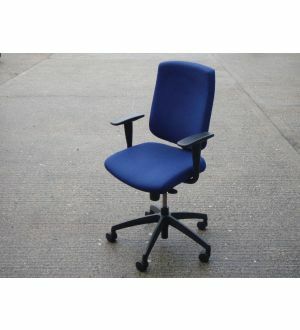 Providing a comfortable place for employees to function in is vital when establishing a positive working environment. 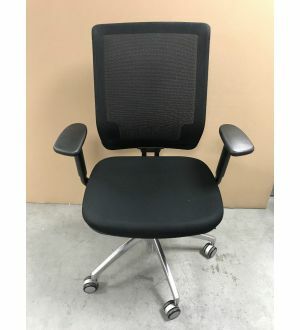 High quality office furniture will also give new customers a great first impression of the business, especially when a lot of thought has been put into an office set up. Selecting the correct office furniture is important, especially when trying to create a new look for an office. 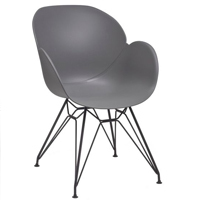 Over the last ten years, office furnishing has changed drastically as new styles of furniture are being introduced. Employers are turning their office space from basic functionality to a setting which symbolises a place of relaxation and pleasure. More now than ever people and businesses are moving forward partly because businesses are investing in making where they work into something where the employees are proud to be a part of. 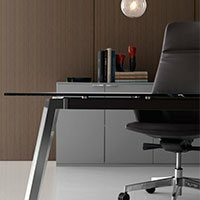 Business furniture is available today in various designs, styles and finishes which enables us to display a vast range of diverse office furniture. 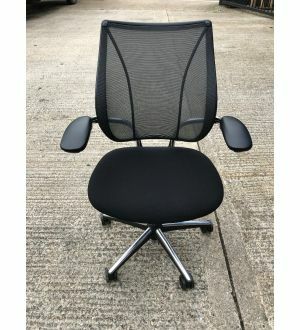 Park Royal Office Furniture is one of the UK’s leading business furniture suppliers dealing in quality desks chairs and other high quality office equipment. We stock a wide range of new FT2 furniture, Fast Track Framework furniture all of whom make modular, full suite partitioned systems to create great open-office spaces. We have over 10,000 square feet of displays of FT2 furniture and Fast Track Framework furniture so please give our warehouse a visit to view our different varieties of office furniture. 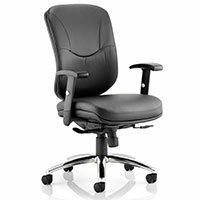 As well as supplying new office furniture, we also specialize in supplying used office furniture which is a very popular service amongst are clients. 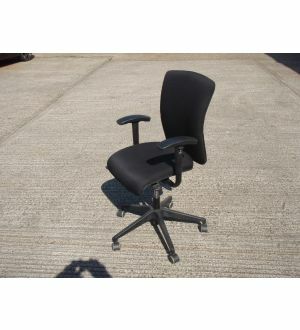 We stock used reception desks, used reception chairs & office chairs, used office desks and used boardroom tables. At Park Royal Office Furniture, you can find the most comprehensive selection of new and used furniture. 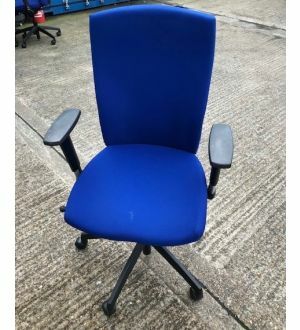 If you are after used or new office chairs, business desks, business secure filing cabinets, storage drawers and boardroom tables. 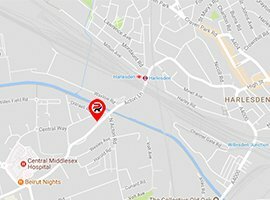 Give us a call on 020 8838 1500 for a quote or alternatively, browse this website where all of our new office furniture and used office furniture stock is displayed and can be purchased online at a fair price.